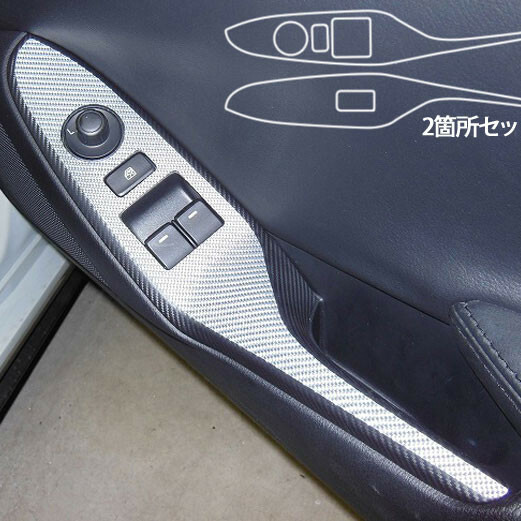 Carbon Fiber look door switch panel cover made by HASEPRO of Japan for the 2016+ ND Miata. It’ll add a nice look to your interior without breaking the bank. 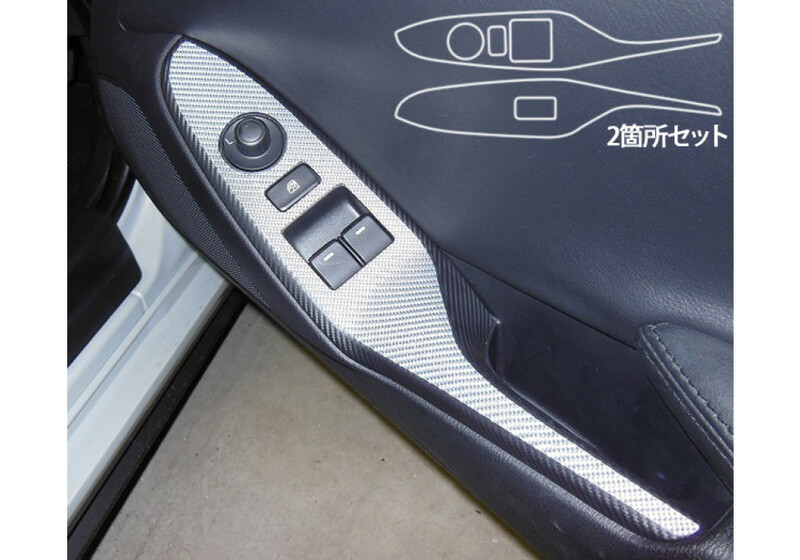 HASEPRO Door Switch Panel should be ordered at REV9 Autosport https://rev9autosport.com/hasepro-door-switch-panel.html as they provide the best service and speed we've seen so far!